Fit For Health 2.0 is pleased to announce a special access for our members to the TTS Europe 2015 , to which our members will be able to register at the lowest cost available to any participants. The first Innovative Enterprise week “Access to Finance for Research, Innovation and SMEs 2015” will take place from 15-17 June 2015 in Riga, Latvia. The second EATRIS conference, taking place May 27-28 2015 in Amsterdam, The Netherlands, will bring together key international stakeholders in translational research, presenting and discussing the main challenges in this field. The European Commission launched a public consultation on the achievements of the Seventh Framework Programme of the European Community for research, technological development and demonstration activities (2007-2013). The results of the consultation will feed into the ex-post evaluation of this programme. The consultation runs until 22 May 2015. 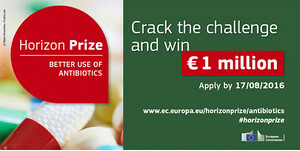 On Wednesday, 10 December 2014, the EIT announced the winner of its call for integrated European strategic partnerships to boost innovation and tackle health challenges in Europe. 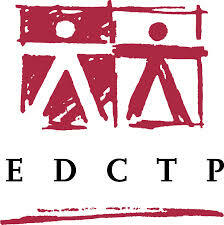 The European and Developing countries Clinical Trials Partnership 2 (EDCTP2) opened the first call for research proposals. 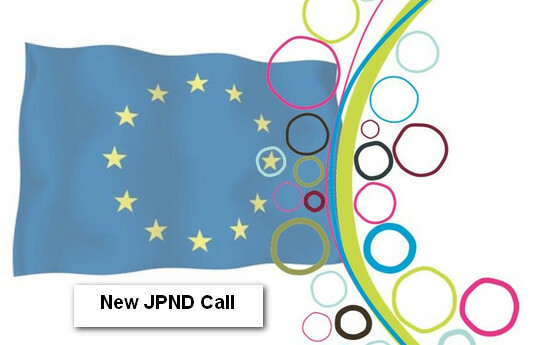 The call invites proposals for research on validation of the clinical performance and/or implementation of new or improved diagnostic tools and technologies for detection of any of the PRDs, including as co-infections.